SEOUL -- Im Eun-ju, a 52-year-old former football player, was picked as president of Kiwoom Heroes, a professional baseball team based in Seoul, becoming the first female leader in the history of South Korea's 38-year professional baseball league. Kiwoom Heroes, one of ten KBO League franchisees, play their home games at Gocheok Sky Dome in the southwestern part of Seoul. In a decision on Tuesday that surprised South Korea's sports community, Kiwoom appointed Im as president and general manager. Kiwoom said the woman has shown "impressive leadership" in leading a soccer team, describing her as the best choice to understand the club's situation and operate it well. 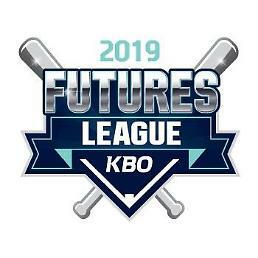 The Heroes, which had been sponsored by Nexen Tire, signed a new five-year deal last year with Kiwoom Securities, a brokerage firm. Im was a former women's national football player who later became South Korea's first female FIFA referee. 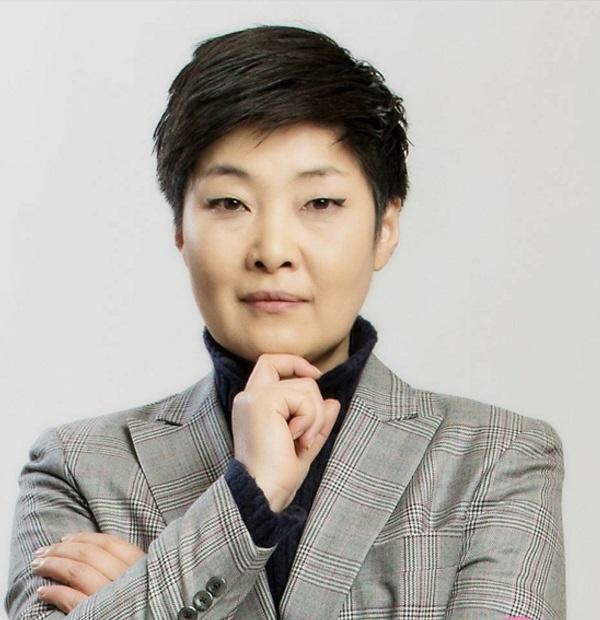 She served as CEO of Gangwon FC from 2013 to 2015 and general manager of FC Anyang, a second-division club, from 2017 to 2018. Im said she had worried about her job in the professional baseball team because she was working a personal business project after she quit FC Anyang in August last year. 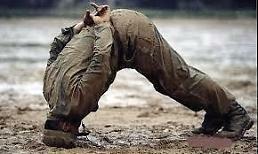 "In terms of sports management, professional baseball teams have a good professional division of athletes and fronts."